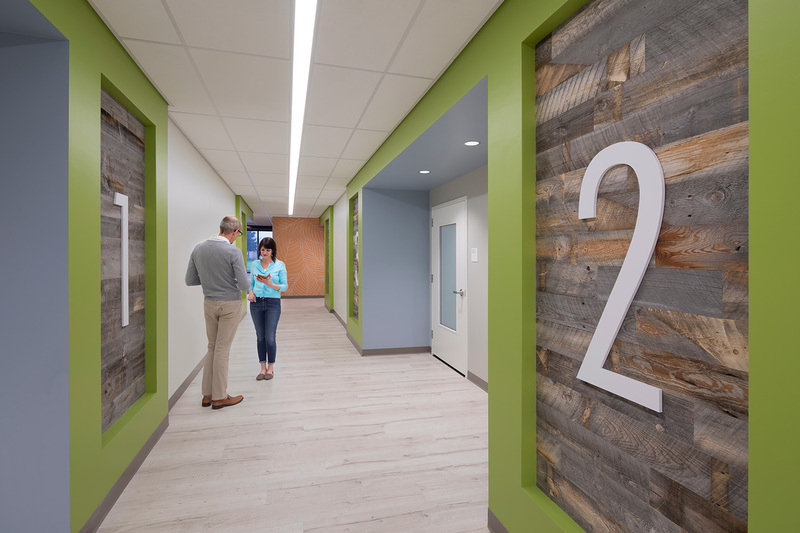 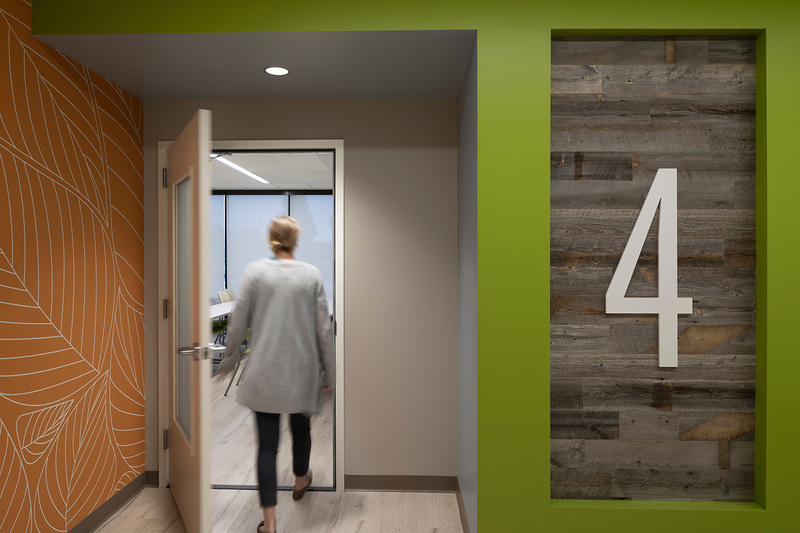 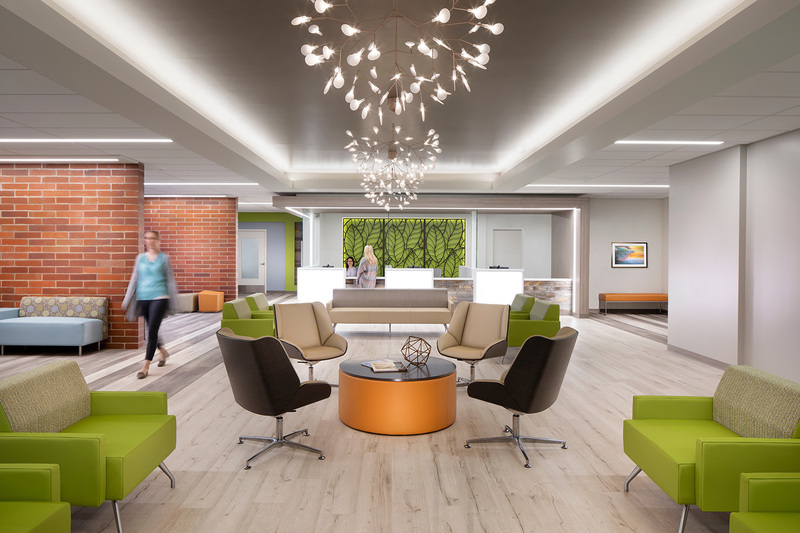 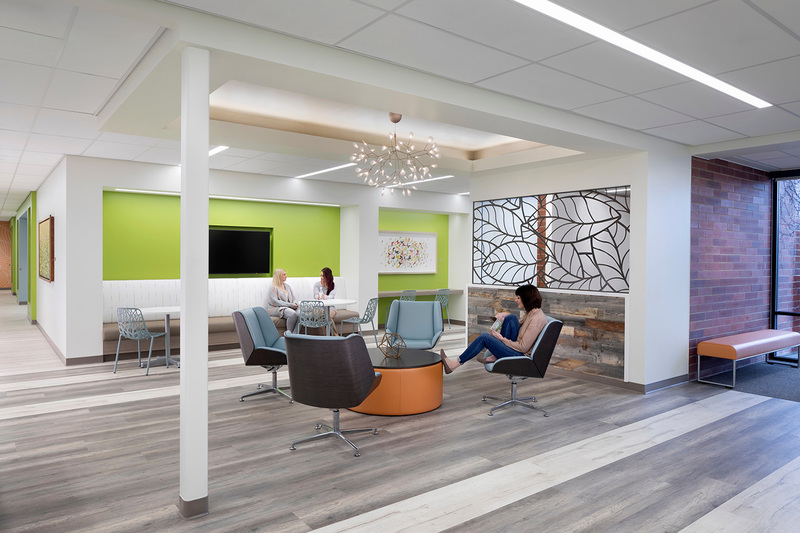 The Kaiser Permanente Fairfield Behavioral Health facility included the development of an existing two-story stand-alone Office Building for use as a Behavioral Health outpatient facility. 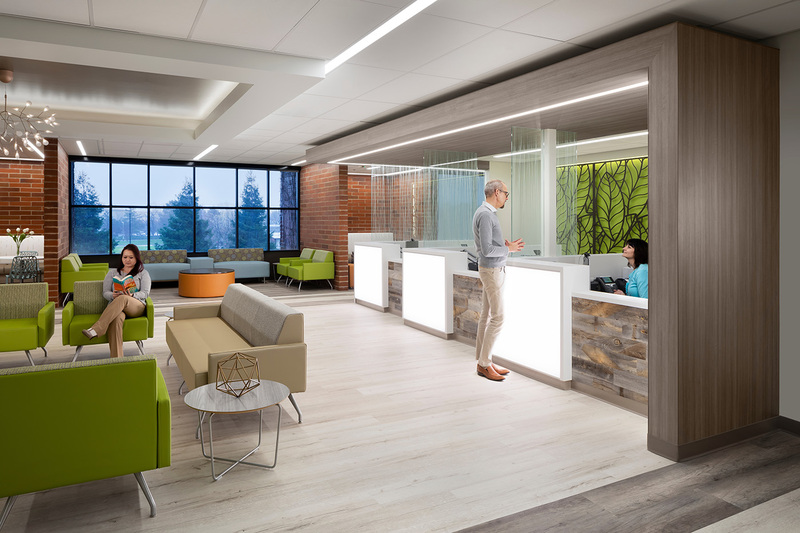 Services include Adult and Pediatric Psychiatry/Mental Health, Chemical dependency Services (CDS) and Intensive Outpatient Program (IOP). 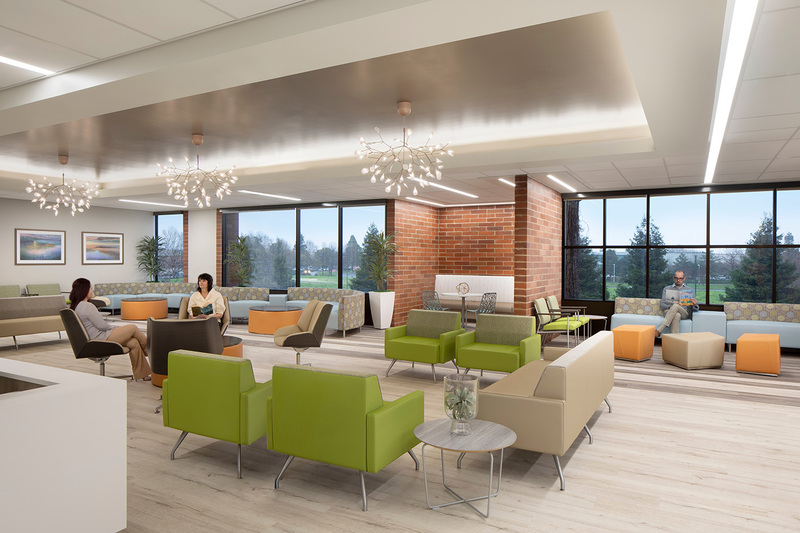 The approved scope for the Fairfield MOB also includes shelled space designated for a future Crisis Stabilization Unit (CSU).